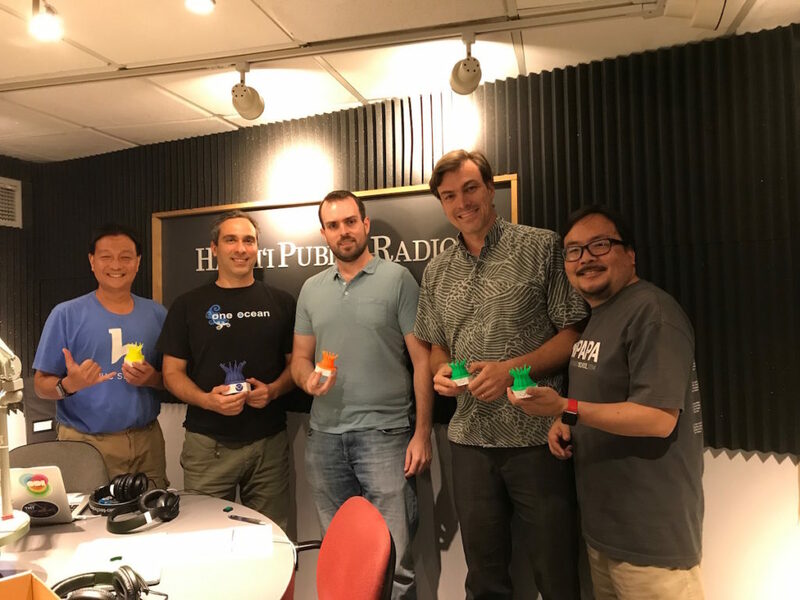 First, we hear about the Brain Computer Interface Hackathon happening at UH on July 15-16. Jonas Vibell is here on this national holiday to tell us all about it. Then, we learn about some new digital tools making it easier for researchers and students to study corals and the coastline. Paulo Maurin and Ross Winans from NOAA’s Office for Coastal Management join us after the break.